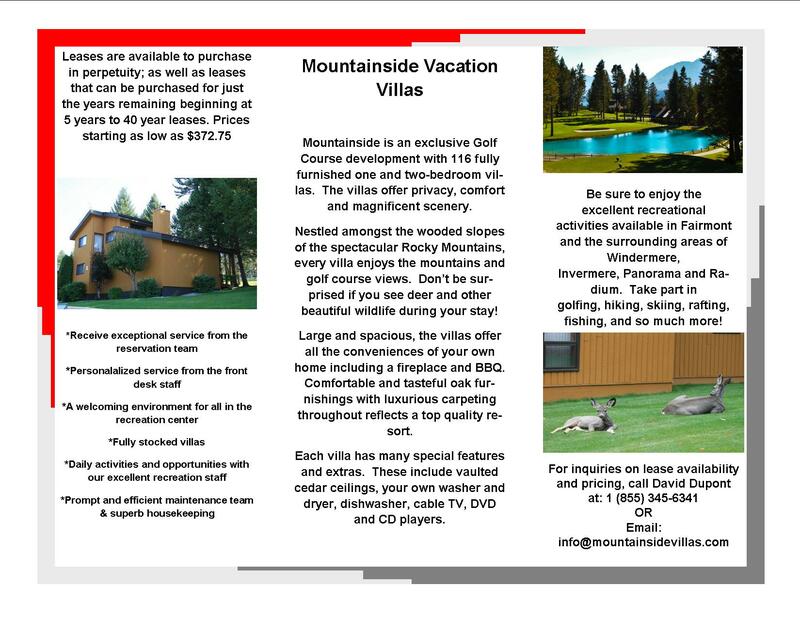 Mountainside Vacation Villas is Celebrating Canada 150! And it has been fantastic! 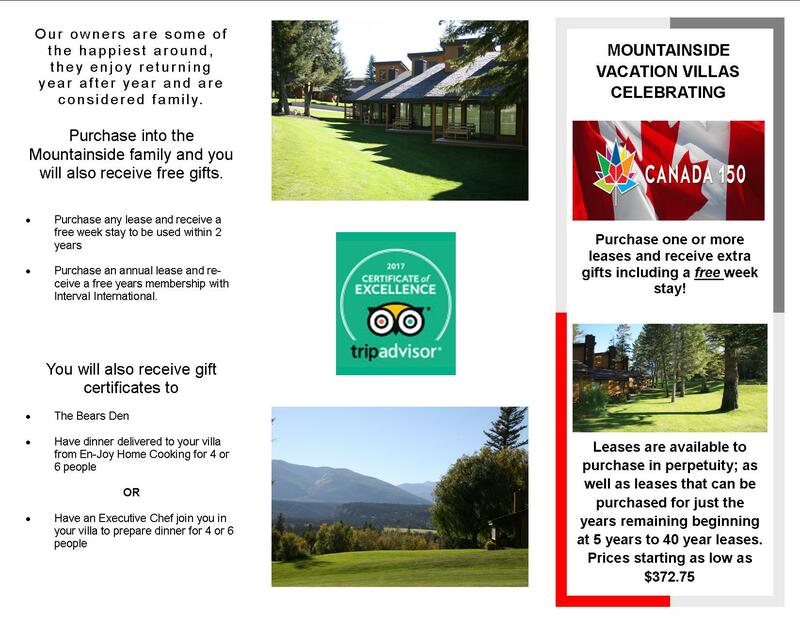 Sales are going great, and we invite you to check out the great deals for yourself. Give us a call at 1.855.345.6341 to inquire about the leases.